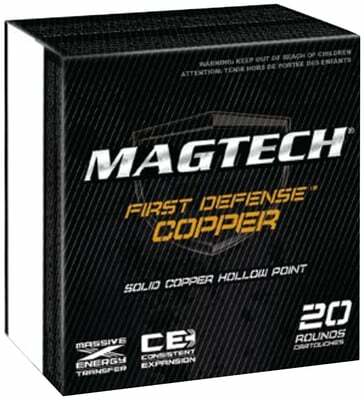 Featuring a 100 percent solid copper bullet delivering deep penetration and devastating expansion. Factory brass reloadable casings. Boxer primed.